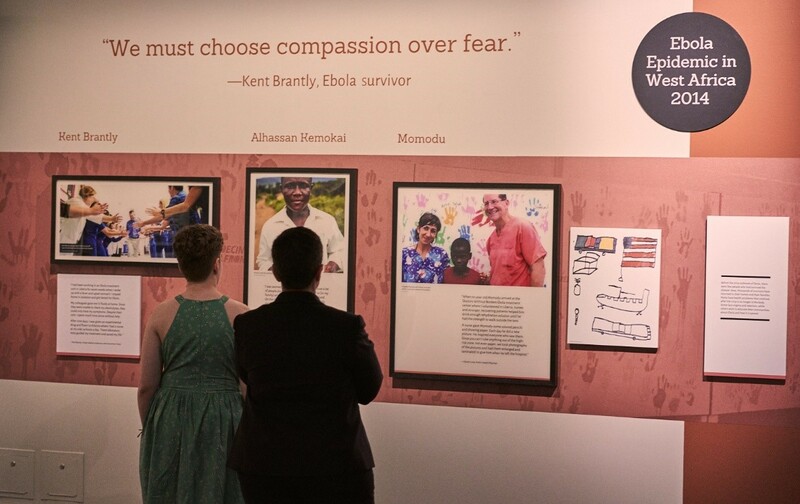 IDSA is proud to have collaborated on the installation of “Outbreak: Epidemics in a Connected World” which opened last week at the Smithsonian National Museum of Natural History. The exhibit gives guests a close look at the origins of infections and examines how outbreaks are handled. 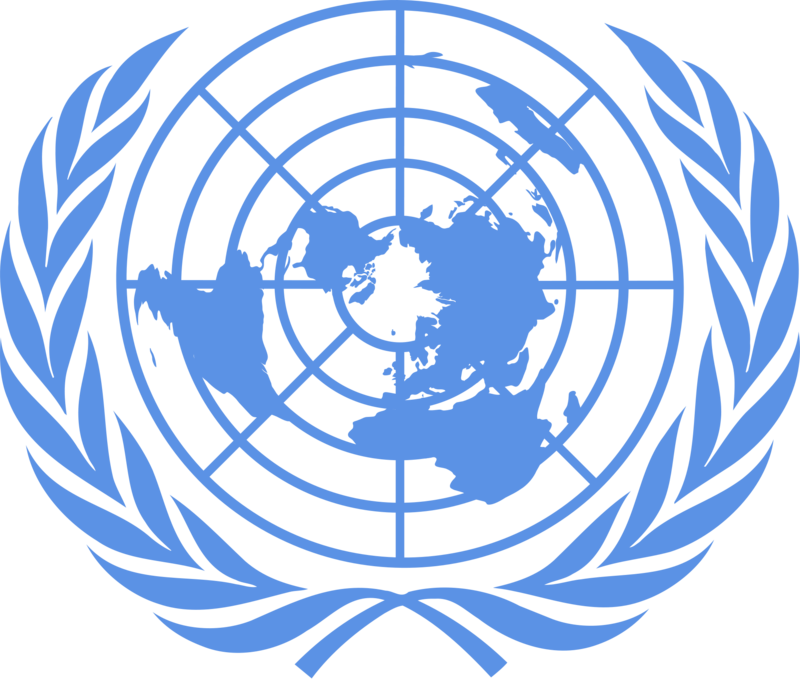 News of the Ebola outbreak this month in the Democratic Republic of Congo has highlighted meaningful advances as well as critical needs that continue in the wake of the epidemic across Sierra Leone, Guinea and Liberia that ended two years ago. 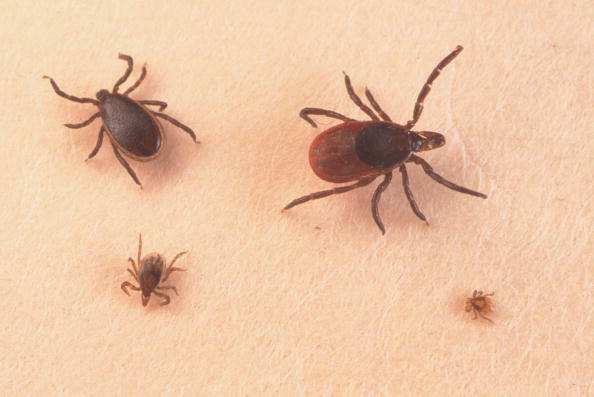 In this feature, a panel of IDSA members identifies and critiques important new studies in the current literature that have a significant impact on the practice of infectious diseases medicine. 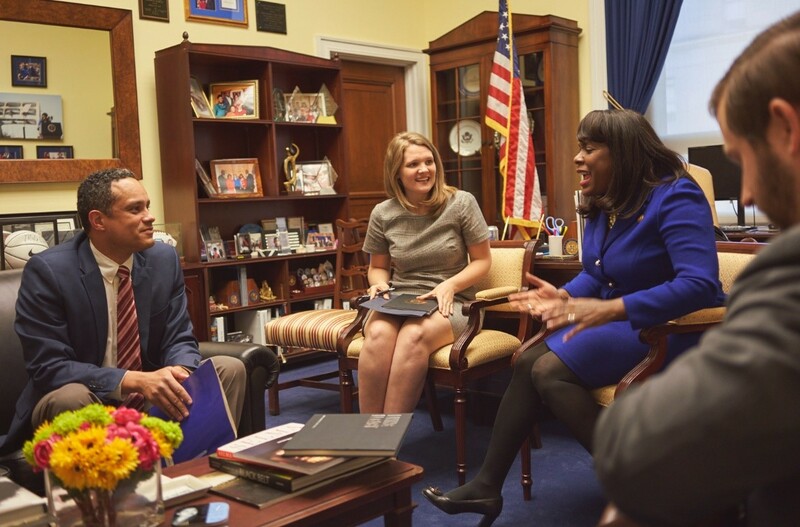 IDSA Public Health Committee Chair Matt Zahn, MD and members Ricardo Franco, MD and Preeti Malani, MD met with 22 congressional offices from their states earlier this month, all of whom were well-positioned to help advance IDSA policy priorities. Come to San Francisco early to attend one (or two!) of the 11 pre-meeting workshops offered during IDWeek 2018. These workshops give attendees a chance to go more in-depth into various topics about infectious disease. From antimicrobial stewardship, to grant writing, to tuberculosis, these workshops have a little something for everyone. 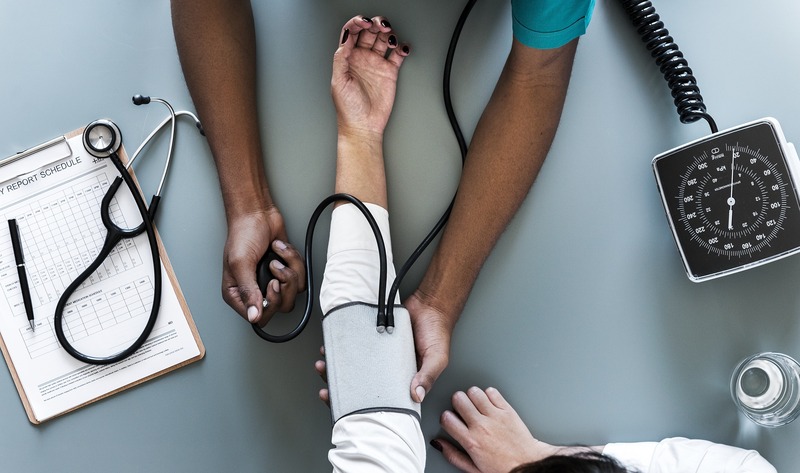 The Center for Connected Health Policy (CCHP), an organization that focuses on the development and advancement of telehealth policy solutions to promote improvements in health and health care systems, released an updated version of its State Telehealth Laws and Reimbursement Policies. Several IDSA members, including President-Elect Cindy Sears, MD, FIDSA and Global Health Committee Chair Tom Quinn, MD, FIDSA met with Deputy US Ambassador to the U.N. Kelley Currie, earlier this month at the U.S. mission to the U.N. to discuss the upcoming U.N. High Level Meeting on Ending Tuberculosis, scheduled during the U.N. General Assembly on September 26. 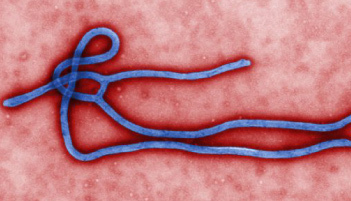 IDSA’s Science Speaks blog looked at what it will take to spark a global catastrophic bio-risk, of how a White House proposal would make a dent in global health security, and the tools every health system needs. New video presentations and accompanying handouts on HIV diagnosis coding and coding and billing for care management and PrEP are available on HIVMA’s HIVClinician.org. The United States Trade Representative (USTR) released a draft list of over 1,300 products imported from China that would be subject to a new 25 percent tariff. 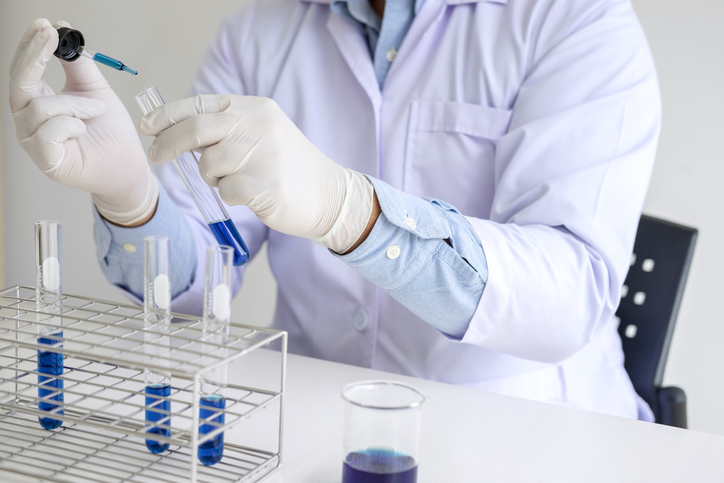 Clinicians’ growing reliance on culture independent diagnostic tests (CIDTs), which offer many benefits for patient care, has placed a burden on public health departments and imperiled existing methods for combating antimicrobial resistance. On May 10 the Working Group held a public webinar to receive recommendations from subcommittees. The recommendations cover surveillance, prevention, diagnosis, treatment, access to care, vaccines and therapeutics. In recognition of the important and growing role that Advanced Practice Providers (nurse practitioners and physician assistants) play in infectious diseases and HIV, IDSA and HIVMA are exploring opportunities to increase our support of APPs. 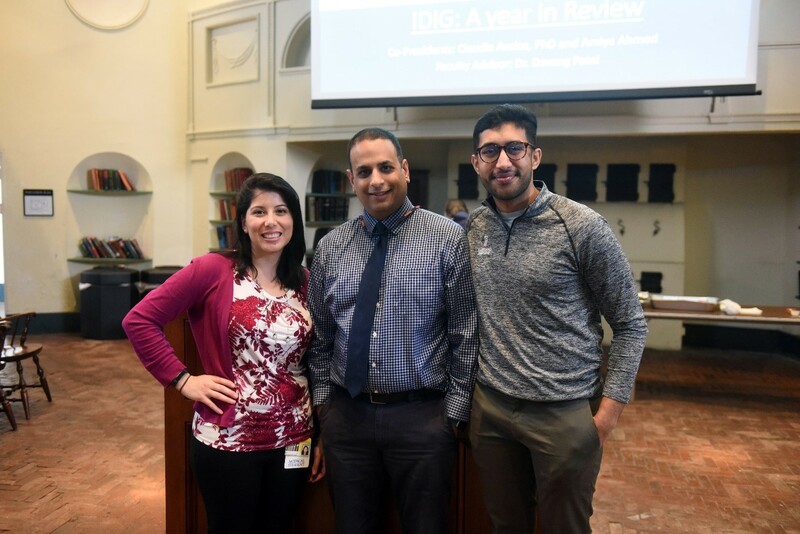 When the University of Maryland School of Medicine Infectious Diseases Interest Group (IDIG) started in fall 2016, it held two events: a career panel of ID physicians and a movie session. In spring 2018, the group held six events and ran a robust shadowing program, after having already held a career panel and Jeopardy night the previous fall. Interested in Advocacy But Don’t Know Where to Start? The Member Advocacy Program (MAP) is a quick and easy way for IDSA and HIVMA members to stay up to date on federal infectious diseases policy as well as be the first to act on legislative items that directly affect members. A recent webinar, “AHRQ FY18 Grant Cycle Research Funding Opportunities” hosted jointly by the Society for Healthcare Epidemiology of America and the Agency for Healthcare Research and Quality (AHRQ), provides prospective AHRQ grantees with important information about requirements and recommendations for a strong R01 application.